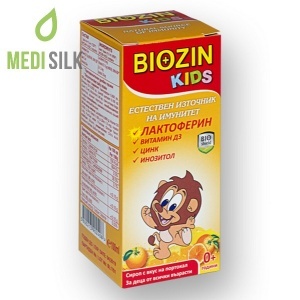 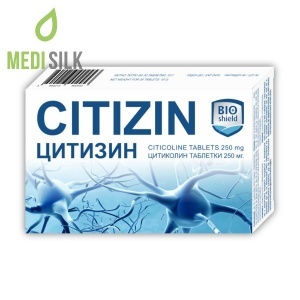 Biozin is a food supplement, which can effectively boost the immunity system, utilizing the power of its strong complex of colostrum, coneflower extract, lactoferrin, inositol, zinc and arabinogalactan. 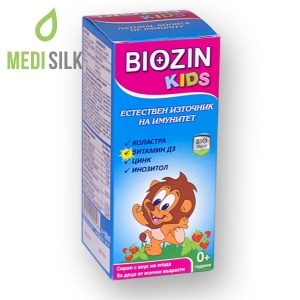 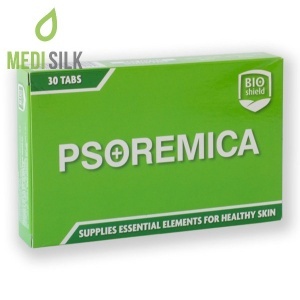 Biozine is a natural immunomodulator, which improves the defensive mechanisms of the body, protects against illnesses and helps for the easier recovery after a sickness. 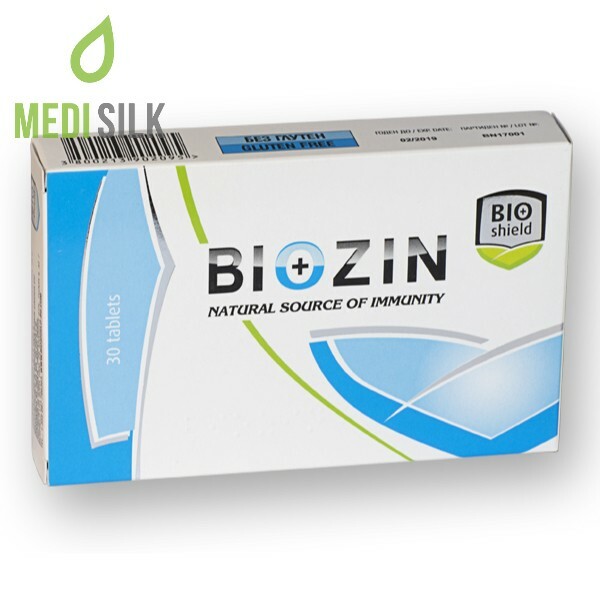 The immunostimulant is especially effective when dealing with acute and chronic diseases, viral infections like: flue, hepatitis, herpes simplex and zoster, HPV, rubeola, mumps; as well as bacterial infections like: respiratory tract infections, urinary infections, genital infections, intestine infections, fungal infections and others.